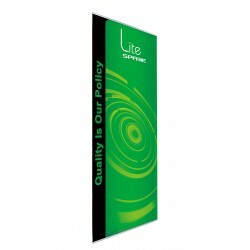 Like we said earlier, banner stands come suited for a wide range of budgets: some cost hundreds of dollars while others could set you back by a few thousand dollars. 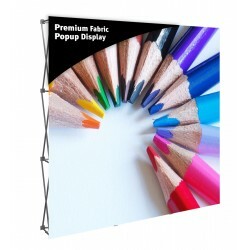 But not everyone needs a high-quality, top-of-the-line banner stand. 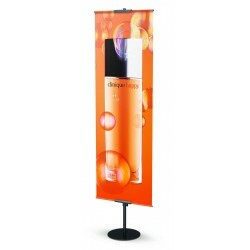 For example, if you’re going to place one outside your shop to welcome visitors, an average banner stand would do. 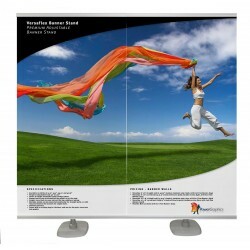 Almost every manufacturer sells cheap banners. They aren’t just cheap in terms of money, but quality as well. 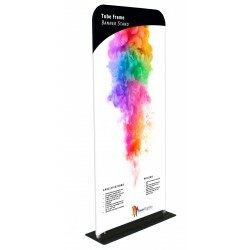 Banner stands come in four to five different levels of quality. The difference between the cheapest and the next best quality is just a few dollars. 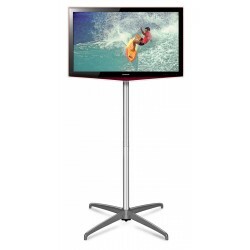 But buyers who don’t know this end up buying low-quality products while they could be spending a little more to buy a much better banner stand. 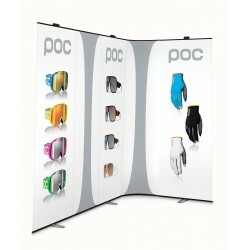 And that is why we have introduced the Budget Roll Up Banner Stand. We use block-out vinyl for smooth printing and we don’t use solvent ink. 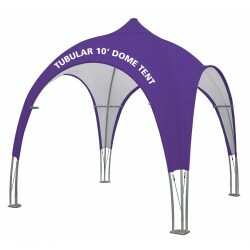 This prevents curling and ensures that the banner stand hangs well. 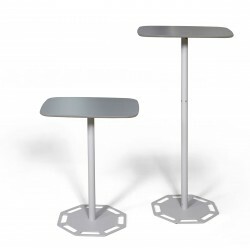 Read this to learn more about our budget line. What Type of Banner Do I Need? This depends on your requirements. 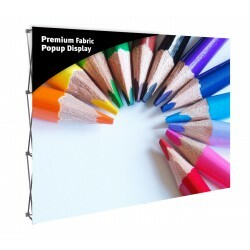 For example, if you’re at a crowded trade show and looking to attract visitors from afar, hanging banner stand a from the ceiling of your booth is a good idea. Doing this will ensure people know where you are even when it’s crowded. 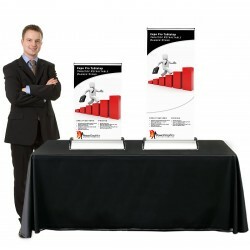 If you’re looking for something that’s easy to set up and take down, try retractable banner stands. 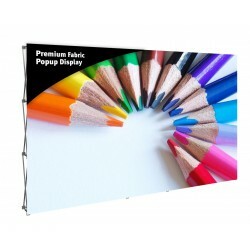 If you need a backdrop for a product launch, media event, or any other promotional event, buy a step-and-repeat banner. These banners get their name from the repeating pattern or logo that forms as part of a design in the backdrop. And if you’re not sure, fill in the online contact form on our website. We’ll get back to you quickly! What Level of Customization Should I Go For? What purpose does the banner serve? 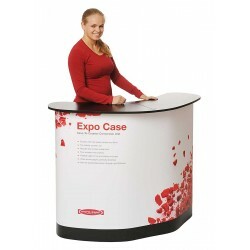 Is it a top-of-the-line industry trade show with a lot of media presence? 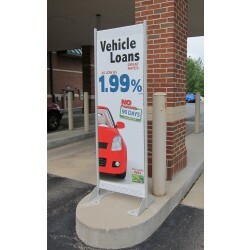 Don’t cut corners by choosing a cookie-cutter banner: call us! 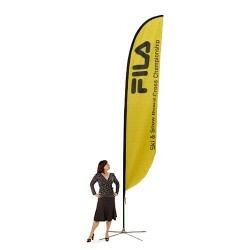 We’ll help you customize the banner to fit your liking. But if you’re looking to use the banner to welcome visitors outside your store, a simple one will do!